The Brooklyn Museum is set to host an exhibit for sneakerheads entitled “The Rise Of Sneaker Culture”. This exhibit will run from July 10- October 4, 2015, and will be held in the Morris A. and Meyer Schapiro Wing on the 5th floor. This exhibit includes 150 different pairs of sneakers from brands such as Adidas, Nike, Converse, Puma, and Reebok. This exhibit will explore the social history and cultural significance of sneakers by providing film footage, interactive media, and photographic images. Viewers of the exhibit will also see sneaker design drawings, technical innovations, and the marketing campaigns that helped shape the sneaker culture over the years. If you’re ever in Brooklyn this exhibit may be something you want to check out. I had to share this because it worked on my Egg Nog KD 7s. This weekend gives those of you who missed out on the adidas Yeezy another shot, as Kanye’s first creation with the three stripes will be arriving at select stateside adidas Consortium retailers tomorrow. The Nike Classic Cortez Premium QS Pack is due to be released in-store & online on Saturday 28th February (available online from 8:00AM GMT). Sizes range from UK6 – UK11 (inc. half sizes), priced at £80. During All-Star Weekend, Atlanta Hawks guard Jeff Teague announced that he was planning to wear the new adidas Yeezy Boost during a game at some point soon. Today he got beat to the punch. By a mascot. 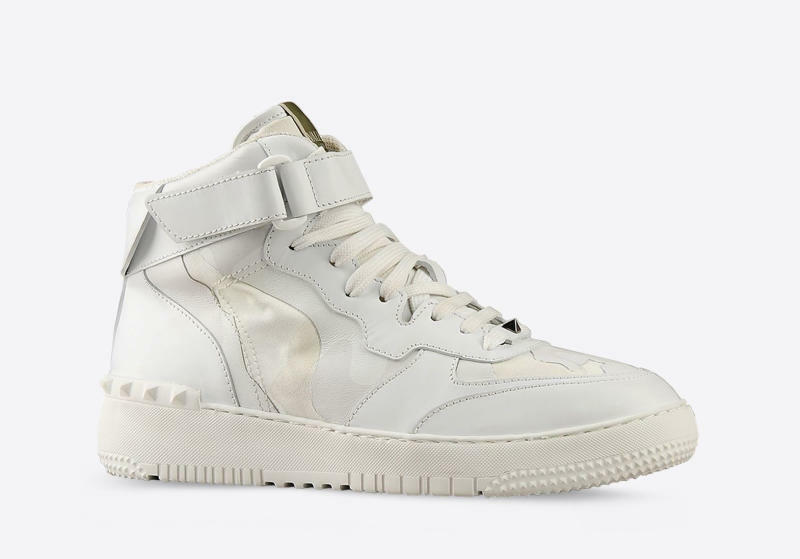 In a slew of tonal or patterned color schemes — including white, black and grey — each pair is a luxe take on minimal sneaker classics like the Nike Air Force 1, as well as a reflection of the sophisticated sportswear aesthetic Lim has been honing in recent years. Look for 3.1 Phillip Lim’s Spring/Summer 2015 footwear . . .